Home Precision Medicine Research Colorectal Cancer: Are Genetic Tests Clinically Useful? 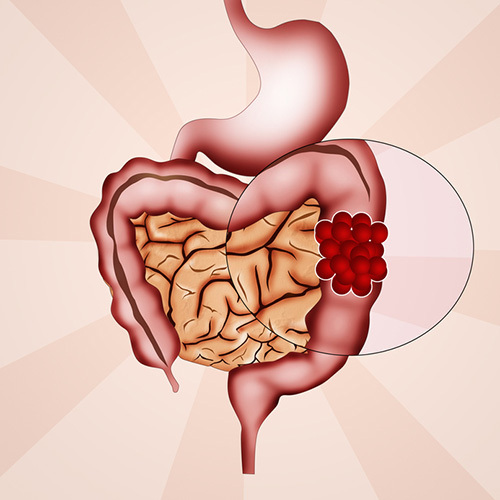 More than 1.2 million new cases of colorectal cancer (CRC) occur glob- ally each year, resulting in about 600,000 deaths. CRC remains the third most commonly diagnosed cancer in both men and women in the United States; estimated new cases in 2015 will reach 132,700. Unfortunately, the majority of CRC cases continue to elude early detection. About 50% of CRC patients are diagnosed at advanced tumor stages. Such patients have poor prognoses. Earlier diagnoses, and better prognoses, may be attained by means of early screening for CRC. Implementing such screening has become one of the greatest public health challenges over the last 50 years. A means of reliably predicting gene expression profiles (GEPs) for those who will develop CRC has proven hard to develop. And questions about the ultimate clinical utility of predictive tests for Stage II patients who require chemotherapy remain, even as companies continue to introduce new tests.